Background. I've had the urge to build a mini-ITX workstation/gaming rig for myself for quite some time and finally pulled the trigger around Black Friday last year since both GPUs (team green) and CPUs (team blue) got pretty significant updates. Now, I know that this is by no means the most cost-effective build and total overkill for most of my use cases, yet it's nice to have such a beast of a machine for the time to come. 40% - browsing, youtube etc. The goal was to build a very powerful yet silent PC. The size was a secondary factor. 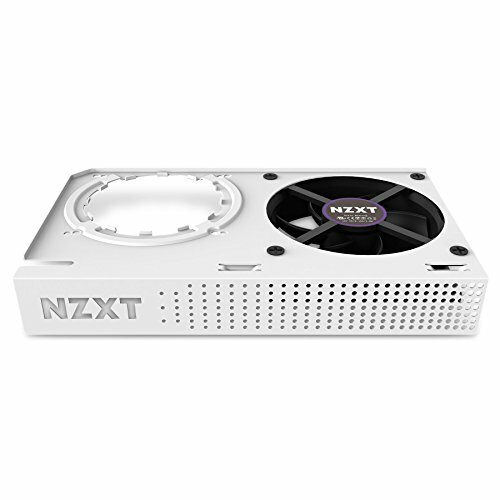 NZXT H200. I like the overall monochrome palette of NZXT cases and I feel like H200 is the perfect compromise between size and cooling capacity. I also like a lot that Noctua NH-D15 just fits inside this case and the Chromax covers look gorgeously with overall aesthetics of NZXT design. The H200/NH-D15 combo is nothing new and has been used by a number of people here, whom I am thankful for inspiration. 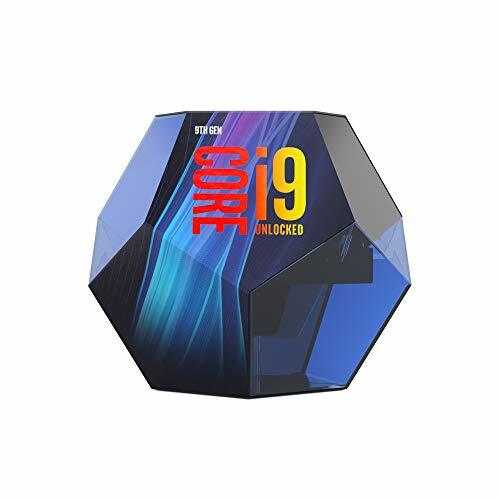 Intel Core i9-9900K. I do not know why I bought this. Could easily go with 9700K or even 9600K I guess. Whatever, lol. I think I decided to get 2080 Ti and after that, I thought it would be cool to go hi-end all the way. Noctua NH-D15. I knew I would be getting i9-9900K, and I knew I wanted it to be silent, so I did not have a lot of options. I generally prefer air cooling to liquid cooling due to low maintenance and silent operation. NH-D15 is pretty much the best you can get. It works great and the CPU stays around 25-27°C idle, and around 65-70°C under load with stock settings at 4.7 GHz. EVGA RTX 2080 Ti XC Gaming. I recently bought a 4K monitor, so I wanted to buy a card that would get me troublefree 4K experience at least at 60 FPS for a couple of years to come. Again, not a lot of options. I managed to snag this EVGA card at a very good price on Black Friday, yet imagine my disappointment when I received it, plugged it in, installed the first game and got artifacts right out of the box (probably memory failure). It was quite disappointing but EVGA has great customer service, so they RMA'd the card no questions and I got a replacement right away. The replacement card works fine so far. NZXT Kraken G12 & Corsair H90 AIO. Well, everything above considered, the GPU was easily the loudest part of my system, especially when gaming in 4K. I did not notice any throttling with the stock cooler, yet the card could easily hit 80°C under load and the fans were really loud. I have had space for 140mm AIO on the front so I just went for it. Now it is almost silent, and the card would not hit more than 55°C under any circumstances (including OC). The downside of this is that it is in fact so silent that now there is a noticeable coil whine under 100% load. I even thought about RMA'ing the second card, but I am still hoping it would get better with time. It is not especially loud, but it is there. Corsair Vengeance RGB 32 Gb (2x16) DDR4-3200. Surprisingly, RAM is the most disappointing component of the build. I bought a set brand new, yet the system boots up with ram clock of 2133 MHz and if I apply XMP profile of 3200 MHz BIOS crushes and I have to jumper reset it to the factory settings. Now I managed to manually overclock it to 3100 MHz and it is stable so far, however, I do not understand what is the problem here. Misc. 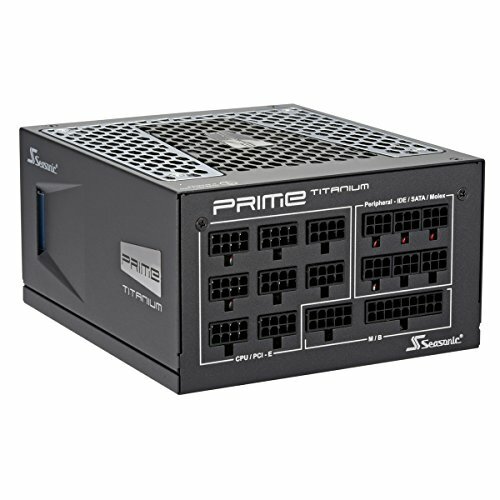 Seasonic PRIME Ultra Titanium 850W PSU is rock solid and easily the best I have had, never heard a sound from it so far under any load. 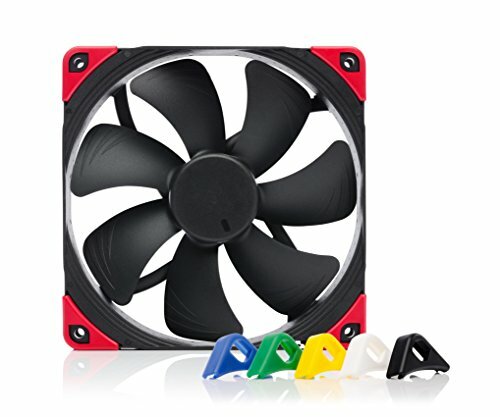 I have 2 NF-A15 chromax fans on NH-D15 and one NF-A14 fan on Corsair H90 and they work and look really well. All are controlled via PWM and are almost dead silent up to 1000 RPM. I love RGB but I don't like the rainbows. I use a blue and white theme. this is my dream wow.. very nice. I literally want to go with this exact build, i'm just scared with the whole G12 thing, scared I might mess up the GPU haha. Was it fairly simple to put together with the h90? Thanks! IMO, it is not that easy to mess up the GPU. G12 installation is pretty straightforward and if you search YouTube you will find tens of videos describing installation process in details. Just make sure you buy the AIO that would fit the mounting pattern (Asetek Mounting). Cheers! Very clean! Judging by the pictures, it seems you didn't need to remove the mid-plate or backplate to install the AIO with the kraken. Did you need to use a copper shim to have the AIO make good contact with the die or did it make the contact just like that? Thanks a lot! Correct, I did not have to remove mid- or backplate from EVGA card to install AIO, the brackets that came with the Kraken just barely fit with included bolt length, but otherwise all is stock and fit properly. I did not use the 92mm fan that came with the Kraken, just put the copper heatsinks on VRMs and left them to be cooled with airflow from the front 140mm fan - works well! No idea how you managed, I needed to remove the mid-plate to make it work. The G12 brackets would not seat properly as a tiny part of them would get stuck over the mid plate, preventing them from fully seating on the PCB and aligning correctly. I did put a 92mm fan though. In my experience using the G12 bracket, even without the mid-plate and heatsinks on the VRAM and memory modules, they run even cooler than with the stock HSF, measured using ICX-enabled cards. Working like a charm but would've loved to keep the mid plate! It's not mine, but I did it the same way. Cheers! Awesome, thank you for your response!! "See guys? Noctua doesn't have to be ugly!" Thanks! I placed the copper heatsinks on VRMs and I do not have any problems. I'll have to check for specific temps. I did not even install the 92mm fan that came with the Kraken. I think that airflow from 140mm NF-A14 on the rad is enough for VRM under heatsinks. They do not get that hot anyway. Yeah, I'll think about it. I'll have to really look at VRM temps. Beautiful. Love the black and white. Very nice man. I recently got the urge to build an itx gaming pc as well. Basically all the same specs except I'm using a 2070, however yours definitely looks cleaner. Good **** man. Looks super nice man. I'm thinking about doing the same thing. My gtx 1080 reaches around 74c and its loud. This is an awesome build man and looks awesome without RGB besides maybe on the Kraken? Thanks! I got RGB on the motherboard and RAM, but I turned it off right away, lol. Not a fan honestly. Thanks! Yeah, I was worried about that too, but D15 is pretty overpowered for stock settings. i can only imagine what it is like purchasing a $1,200+ GPU just for it have artifacting on the very first run... Thankfully you got in RMA'd! This build is so silky smooth! Thanks a lot! Love your build! Was going to do custom loop too, but then realised it would cost extra 400$ and thought I could live without it, lol. Would do in the next build for sure! I always appreciate a nice white build as I have one myself... they always looks nice and clean +1 enjoy the build!!! Thanks! Yep, Revit runs great! Revit doesn't really benefit much from the GPU though does it? Isn't it more CPU dominant? It uses CPU for rendering, but it uses GPU for orbiting, views etc. By far the cleanest build I've seen so far!! That is beautiful, if I have the money one day, I'd love to build something like this. Enjoy it. Nice Build! Looks so Clean! Any issues with RAM clearance using the Noctua NH-D15? It doesn't appear you've had to shift the fans at all despite that RAM being 44mm tall. How did you keep the backplate on your GPU when installing the Kraken? I've seen a lot of people having to take theirs off. Anything particular that needs to be done here? No issues with dam clearance since it sits under the heatsink and not under the fan itself. Corsair Vengeance RGB 32 Gb (2x16) DDR4-3200. Surprisingly, RAM is the most disappointing component of the build. I bought a set brand new, yet the system boots up with ram clock of 2133 MHz and if I apply XMP profile of 3200 MHz BIOS crushes and I have to jumper reset it to the factory settings. Now I managed to manually overclock it to 3100 MHz and it is stable so far, however, I do not understand what is the problem there. 2x16GB is harder to run compared to 2x8GB, as simple as that. I would recommend a memory test that runs overnight to actually validate stability, just booting means nothing. You can try to update your BIOS for better memory support, but dual rank is harder to run so it will never perform amazingly. Thanks. I'm using this setting (3100 MHz) for quite some time now and it seems stable. I'll run a memory test just to be sure though. In this regard, I am not sure what exactly do you mean by 'harder'? It needs more voltage than the board can provide or what? I genuinely do not understand. Its being forced to handle more (since there are more memory 'chips' on the PCB) and that reduces your max performance greatly. You might need more voltage to get XMP, but it may just never hit it. Nice build! I have been on the fence with this case for a new build. Did you have any clearance issues with the Ti? Before and after the water cooler. 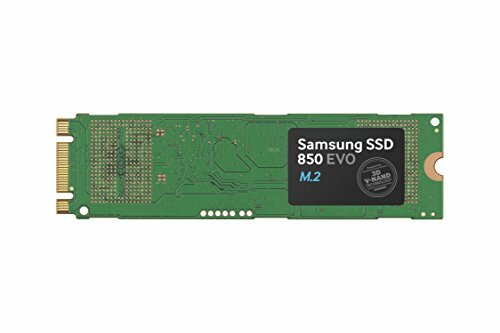 I have a Gigabyte 2080 in my current system and am looking to transfer it over to a new build later this year, in probably this same case. The clearance has been my only concern. Hey, thx! What kind of 2080 do you have Windforce or Aorus Extreme? Windforce would fit easily, Aorus Extreme would not fit with stock cooler. The max. thickness clearance is 2,5 slots (ideally 2 slots). Lengthwise you can fit 270 mm card with an AIO in front or up to 300 mm without AIO. In my case the Evga XC Gaming fit easily with no tweaks with a stock cooler, but it is not the best case for hot cards (I am also using ATX PSU thus limiting air intake to GPU). With AIO it is a tight, but not impossible fit. The main issue is aligning the tubes in a limited space. Mine would be the windforce edition in white. It's currently crammed into a tinier case than yours. Nice! Windforce would fit both ways - stock or with AIO. I have the same issue with my RAM on an ASUS B450 MB. I bought 2 seperate 16 GB kits and later learned I should have bought 1 32 GB kits because they are certified at these higher clock speeds as a single kit. At 3100 speed I'm quite satisfied. FWIW, I bought two sticks as a set sealed in the box, yet they still do not work properly. I am not too concerned about missing 100 MHz, but it just bugs me a bit. I guess it is some sort of conflict between RAM and motherboard, but I'm not sure. Continue to check for BIOS updates that might resolve this. Liquid cooled GPU, air cooled CPU? There aren't many aftermarket cooling options for GPU but there is for CPU. Even a decent CPU cooler can outperform or meet AIO performance whereas the same can't really be done for GPU. Integrated GPU coolers usually do a good job of keeping the card cool because they are designed specifically for that model of video card. For example, an EVGA 1080 and a STRIX 2080 ti will have different PCB layouts and thermal design power. That being said, GPU AIO coolers are better than most integrated air coolers, but unless you have a really hot card, in my opinion, it’s not worth buying an AIO cooler and bracket when your GPU already comes with a perfectly good cooler. It's not only about thermals but noise, too. I have a Gigabyte 2080 with a Windforce cooler. With a minimum fan speed of 30%, it's still fairly audible yet keeps a 40c idle. At load? Yikes. It sounds like a jet engine and still upwards of mid-to-high 70s. I noticed the same with a Windforce 2070. After switching to a G12 + Kraken x62, my idle temps are mid 20s and loads anywhere 35-50c (depends on the game, I only saw over 40 in Metro Exodus) but it's inaudible. You can get great if not excellent performance using a Noctua cooler or whatever on a CPU. If it doesn't outright beat an AIO, it'll be very close, and at a fraction of the cost. GPU aftermarket cooling is slim pickings. You either go with one of the Raijintek ones (like the Morpheus) or Accelero coolers, none of which would come close to the G12, plus they'd be much noisier. And custom loops? You then exceed the cost of the G12 without a giant difference to warrant it. Personally I think GPU stock coolers are adequate, sure, but should you want better, your options are limited when for CPU you aren't. It makes sense to me to AIO cool a GPU and air cool a CPU. Im not denying that AIO GPU coolers are better than stock, I’m just saying that I don’t think it’s worth spending $$$ to replace something that isn’t broken. Fair enough. All in all, for my setup it was about $200 to switch from stock to AIO, what with the need for extra fan, AIO bracket, and AIO itself. Is there a change that a PSU will destroy other parts if the watt voltage is too high? 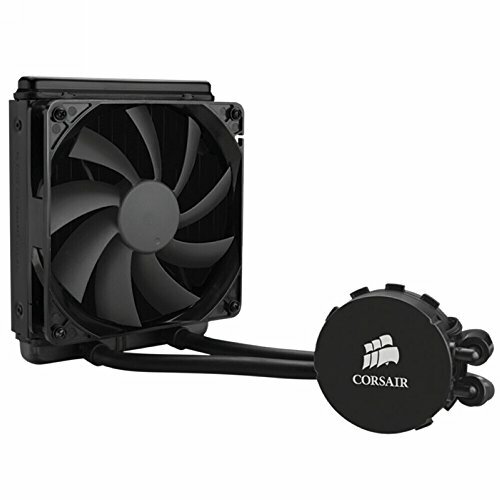 The rad is for Corsair H90 AIO cooler connected to GPU via Kraken G12 bracket. How are your VRM temps? 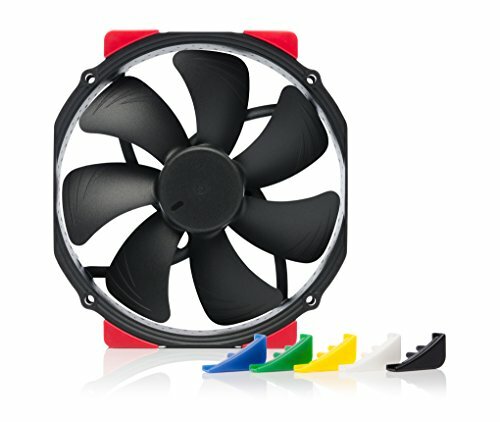 Does the NH-D15 provide any airflow over them at all? Honestly, I have not checked for specific temps under load, but I have not had any problems so far. I do not think D15 provides any airflow to them, but the front 140mm fan definitely does. Ah, so you mean VRMs on the motherboard? Now it makes sense. I thought you were talking about VRMs on the GPU... In that case, yeah, I do think that D15 provides airflow to VRMs. I have it with two massive 150 mm fans, so the area around the CPU is pretty well ventilated. Is there a side panel? Yes, there is a tempered glass panel. I just removed it to avoid reflections. Hey, sure I can help. What kind of help/info exactly do you need? 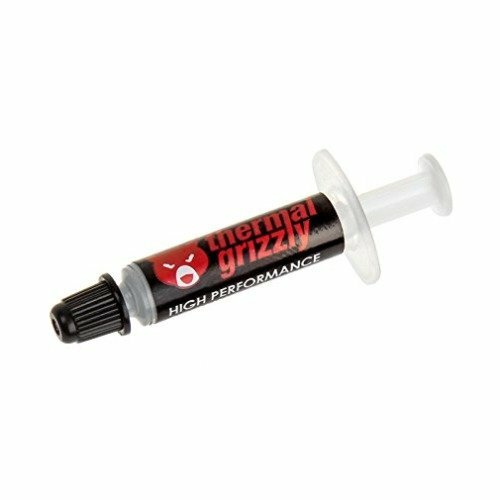 Have you installed G12 and H90 successfully? Do you have any problems with this setup? One more thing: I have changed stock H90 fan to the Noctua NF-A14 fan. I strongly recommend doing so. The stock fan is not PWM controlled, so you should either control it via DC (if your motherboard supports it) or it would blow full speed all the time, which is LOUD. If I were you, I would switch it out for any PWM premium fan right away. Day and night difference. and also,is any difference in performance of i use a 140mm rad or 280mm? Kind of, but not really. I do need 2080 Ti for 60+ FPS at 4K. And 9900K is great for rendering and machine learning. But yeah, it's not like I need this kind of power.